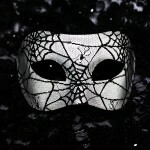 Halloween – my favourite holiday of the year. It beats my Birthday and blows Christmas out of the water. Why do I love it so much? 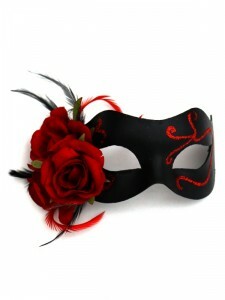 Because of the fun, the costumes, the masquerade parties and the imaginative decorations. 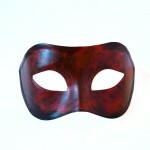 With Halloween, anything goes. My first taste of Halloween was as a child where I remember making my own costumes (Count Dracula cape from a black bin liner and a cardboard collar!) 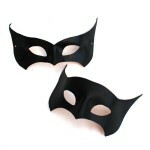 to go trick or treating in, and donning paper masks that I could hide behind so nobody knew me. My next experience was to be many years later whilst on a trip to the USA. The Halloween festivities were just phenomenal. I mean, the decorations on the local houses, the amazing costume parties and the food… left me with a need to carry on the tradition here. 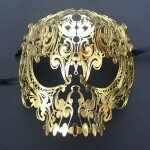 So for the past few years, I have gone to town with decorating my house, having themed Halloween costume parties and have also experienced my very first Halloween Masquerade Ball in Whitby, where I got to dress up as Marie Antoinette, wearing my own specially designed Masquerade Mask. 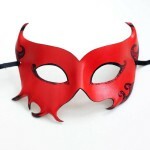 Whichever Halloween Party you choose to go to this year, make sure you take your mask! 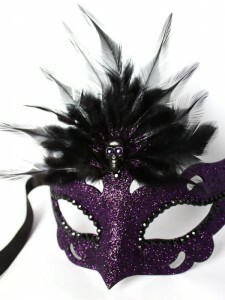 We offer fast Next Day Shipping on our Halloween Masquerade Masks and a 2-3 day courier service to the USA.